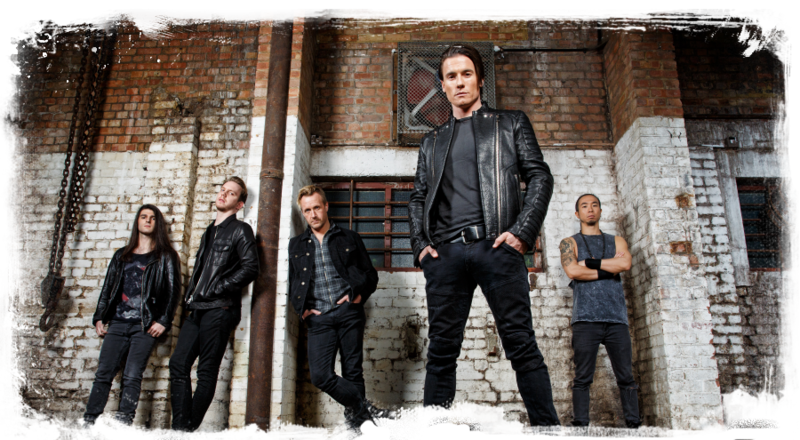 Following the release of their debut album “Renegade” in March 2014, Toseland return with a new EP, “Hearts And Bones” and a full UK tour in April 2015. The release of “Renegade” (which has sold almost 10,000 copies in the UK alone) and two years of constant touring – both pre and post release – headline shows, supports with the likes of Aerosmith, Status Quo, Little Angels and Reef and festival shows such as Download, Isle Of Wight, Carfest, Planet Rockstock and Silverstone Moto GP - has established Toseland as one of the most exciting new UK rock acts. “Renegade” spawned multiple radio hits – with four consecutive singles A listed at Planet Rock radio. The “Hearts And Bones” EP features the self titled first single and another new song “The Closer I Get”. The EP also features a cover of The Teardrop Explodes classic ‘Reward’. 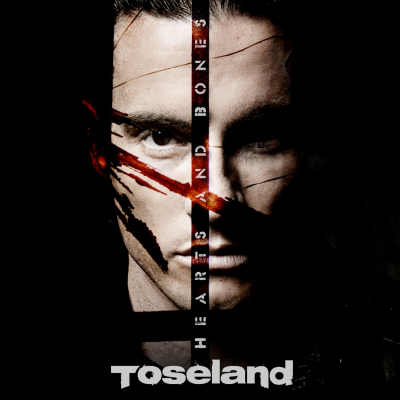 The EP builds on Toseland’s sound - driving riffs overlaid with the powerful voice of James Toseland. The EP was again recorded with Toby Jepson producing (credits include The Answer, Saxon and The Virginmarys) and Steve Harris (Foo Fighters, U2) as engineer. The “Hearts And Bones” EP will be available on CD, download and 10" vinyl with the exclusive pre order at Pledgemusic.com from 9am GMT Wednesday 28th January 2015. Pledge preorders will get an exclusive acoustic version of “Renegade” album track and previous single “Just No Way” as an instant grat. 2014 saw Toseland develop as a powerful live act. The band remains the same core – James Toseland (vocals), Zurab Melua (Guitar), Ed Bramford (Guitar) and Roger Davis (bass). The band have recently welcomed new drummer Joe Yoshida. If the name might seem familiar it is because Toseland are a band fronted by double world superbike champion James Toseland. Throughout his career as a motorcycle racer, music was been central to James life – so when James was forced to retire through injury a journey into music started. He does maintain ties with the racing world. To the extent that in late 2014 he was due to attempt to break the motorcycle land speed at the Bonneville Salt Flats in Utah, United States. Unfortunately the attempt was delayed due to adverse weather and surface conditions – but is now scheduled to happen in late 2015. The streamliner James will ride is powered by a Rolls Royce jet engine and is called 'The 52 Express' after Toseland's racing number. Tickets for the tour are exclusively available at www.pledgemusic.com now.. Remaining tickets will go on sale at all usual outlets from 9am GMT Friday 30th January 2015.